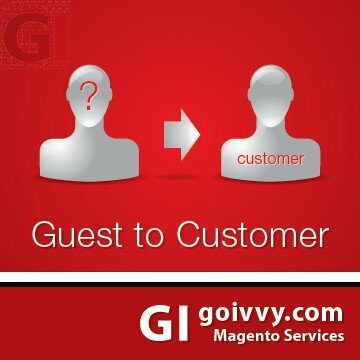 Our Magento Guest To Customer extension converts guests to customers. You can run this conversion manually or automatically using a cron job. Our Magento Guests to Customers extension allows you to convert customer on demand, on the fly or by cron job.